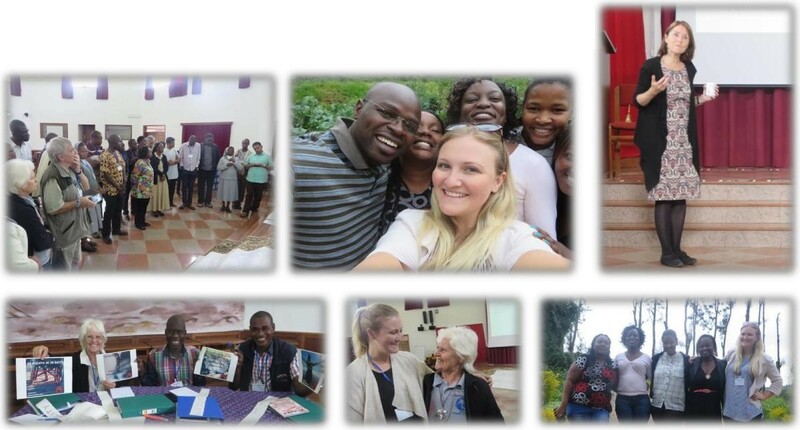 Two members of the Social Justice and Advocacy Desk, Jessica Dewhurst and Shari-Ann Kennedy recently attended a four day Advocacy with Impact – Power in Partnership workshop held from 17 May – 20 May 2015 in Nairobi, Kenya. The workshop was the brain child of Br Peter Harney from the Edmund Rice International team working in Human Rights in Geneva, Switzerland and Megan Seneque representing Roehampton University, in the United States of America. The main focus of the workshop was how to apply Project Monitoring and Evaluation (PME) throughout Advocacy Programmes and Campaigns. The advocacy / change environment is a very difficult area to monitor and evaluate as change can most often not been seen at face value and therefore the intense focus on PME in the workshop held. Nine different religious and lay communities representing 7 countries were invited to participate. 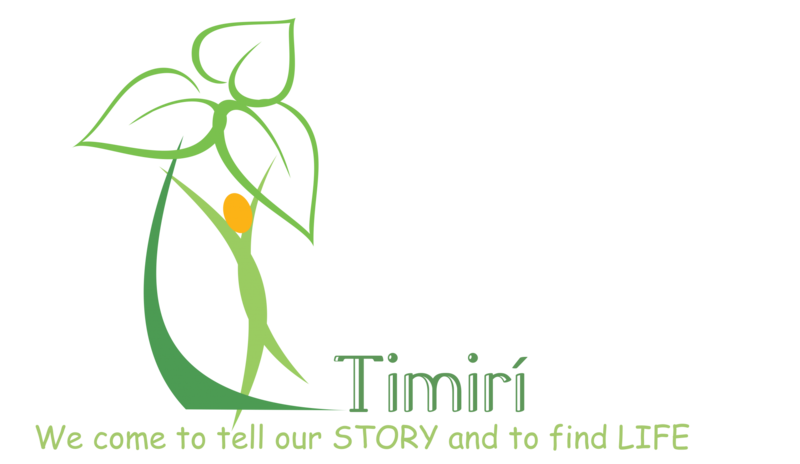 In total 29 participants were hosted by the Edmund Rice Advocacy Network (ERAN) at the Dimesse Centre in Karen, Nairobi (in the vicinity where the movie “Out of Africa” was filmed). The programme kicked off with the theme of the Weaver Bird Nest. The theme explained how all our input and ideas would build into a beautiful learning nest which others could draw on. A formal welcome and introduction session was given by Peter and Joash Diemo of the ERAN. The concept of the U-Theory as a Project Monitoring and Evaluation Tool which was included in the pre-reading material was unpacked each day unfolded. Different concepts relating there to specifically how to Monitor and Evaluate Advocacy Programmes and Campaigns throughout it’s time span was explored. The five steps to the U-Theory were explained but the one most referred to was Precensing. Precensing required constant retreats within an Advocacy / Programme and Campaign to regroup and focus as well as taking a step back with a weaver bird‟s view point to plan for the road ahead. Two techniques to monitor change were shared with the participants. The concepts of a “Mug of Tea” and Most Significant Change were branded into our hearts as very practical examples and applications were given. Numerous precensing opportunities were created in order to put a practical element to the two techniques. There were various sessions where we as participants were grouped (differently every time) to share our Most Significant Change stories in our own contexts. This gave us insight to the amazing work and the different type of campaigns and programmes that were driven in the various countries. Choosing a story of most significant change was not as easy as the name sounds. It required a learned approach which the facilitators did a tremendous job in teaching us. The workshop participants established a learning community to support and provide feedback on the various programmes run by the newly established community. We also experienced some special moments. One such a moment was when the Misean Cara funder representative from Kenya, Mr Paul Gichuki visited the group and gave feedback on the work being done in the local contexts. He also spoke about constantly remembering that the funding donated to Misean Cara are from the hard working people of Ireland and we should amplify the voices of the marginalised in our contexts. He also commended ERI and ERAN for having such a diverse and large amount of participants from various communities. We also had a visit from the District Leaders of East Africa and we could hear from their perspective how advocacy has played a role in shaping their context. They also joined us for the evening meal. The workshop was a phenomenal success and will definitely give the Social Justice and Advocacy Desk an additional way to apply Project Monitoring and Evaluation to all its Programmes and Campaigns. We thank ERI and ERAN for hosting us and for all the work that went into such a remarkable workshop.